‘Inspired 2015’ is an exhibition of some of the finest bespoke furniture and silver work in the UK. 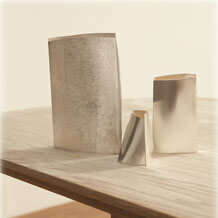 It takes place at the London Goldsmiths Hall and is part of Clerkenwell Design Week and the London Festival of Silver. We are delighted to have been invited to take part in this prestigious exhibition curated by Gordon Hamme and the Furniture Makers’ Company, which is now in its 3rd year. The matching pair of tall display cabinets in English walnut and figured sycamore that we are exhibiting have been specially made for this exhibition. Our ‘Modern Dresser’ in oak and ash will also feature in the show. For further details on the Goldsmiths Centre including the Inspired 2015 talks, opening times and directions click here. For more information on events in Clerkenwell Design Week which also runs from 19 to 23 May click here. ‘Purbeck Art Weeks’ follows on for us immeditaely after after the Goldsmiths show, in fact we miss the opening weekend of the event but do open the Courtyard Gallery & Workshops here at Briantspuddle from 27th until 31st May for the middle weekend of the festival. 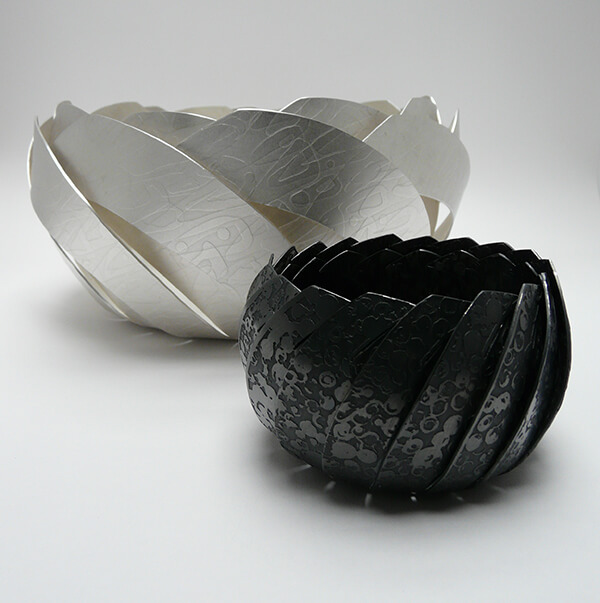 This year we are pleased to announce that we are exhibiting with the extraordinarily talented silversmith Karina Gill, whom incidently will also be exhibiting at ‘Inspired 2015’. The combination of her beautifully crafted silver bowls and jewellery with our bespoke furniture will make a really striking looking show, and one not to be missed here in Dorset. We will be open here at the Courtyard Gallery and Workshop from 10am till 5pm, Wednesday 27th to Sunday 31st May. Purbeck Art Weeks Festival runs from Saturday 23rd May until Sunday 7th June throughout venues across Purbeck. For more information visit the event website. ’21st Century Furniture 5′ is at the Millinery Works, Islington. 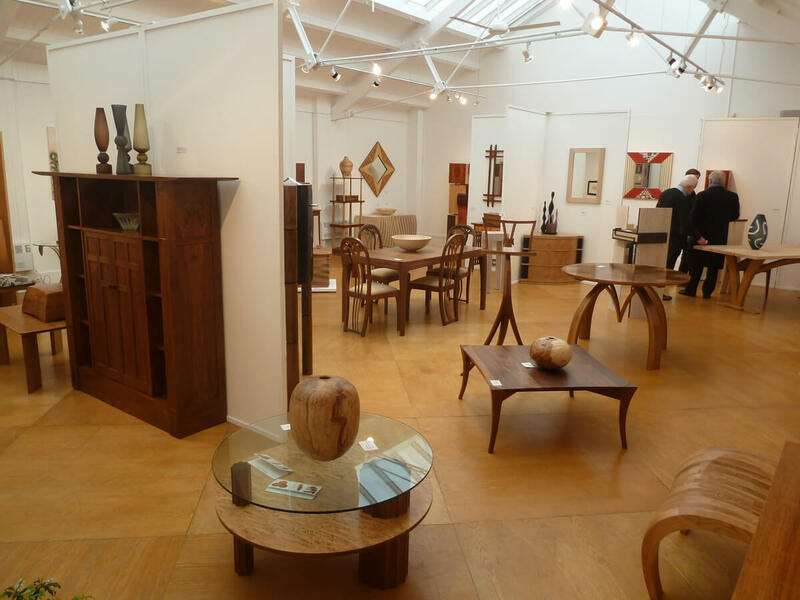 This fascinating venue, part exhibition space, part 20th Century modern furniture sale room as well as Arts & Crafts artisan hat factory has hosted all the ’21st Century Furniture’ shows and we have taken part in all of them. As always the very best of British designer-maker furniture will be on show. It may be last such show at the Millinery Works so if you have never been, do take this opportunity to visit this unique and rather special place. 21st Century Furniture 5 runs from 13th September until 10th October 2015 at the Millinery Works, 85-87 Southgate Road, Islington, London N1 3JS. For further information and opening times visit the website. Look out for another Open Workshop Weekend here at the Courtyard Workshops in the Autumn, dates still to be confirmed. We are also negotiating about taking part in a number of other high profile exhibitions later in the year. Watch this space for more info or sign up to our regular newsletters to keep up to date with news, furniture for sale and forthcoming shows.